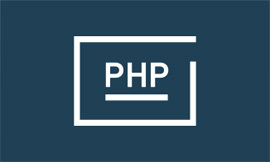 The answer to many limitations faced by current versions of web languages is HTML5. 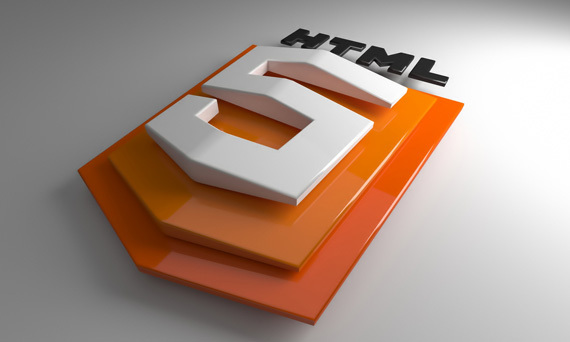 HTML5 is the fifth revision to the HTML standards, where remarkable improvements have been made to the HTML and XHTML by introducing new tags, events, and attributes. 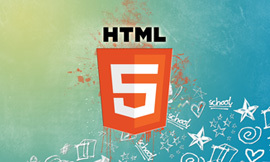 Some of the new features in HTML5 are functions for running audio, video, graphic files, and client-side data storage. 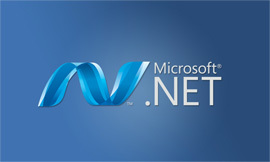 HTML5 works on almost devices such as netbooks, tablets, PCs, laptops and smartphones (iphone or Android). 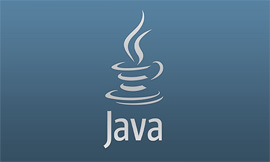 It is supported by almost all vendors such as Apple, Google, AOL, IBM, Microsoft, Mozilla, Nokia, Opera, and many other vendors. HTML5 is the future.